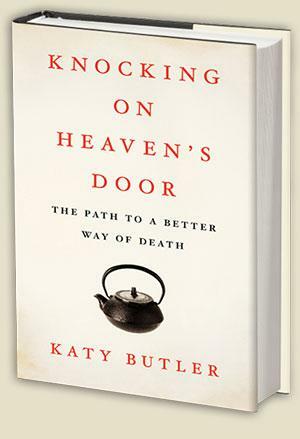 09/11/13 - Wednesday's Topical Currents ponders the overuse of life-prolonging medical care, with journalist Katy Butler (Knocking on Heaven’s Door: The Path to a Better Way of Death). There are some 6-million Americans over the age of 85. 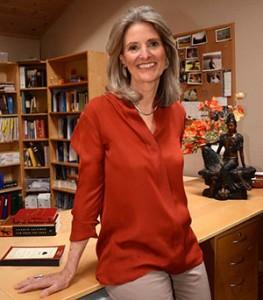 They’re now the nation’s fastest growing age group. The vast majority hope to die at home, but 44% die in hospitals, a fifth of those in intensive care. Butler says many sick people are overwhelmed by efforts to prolong life and some choose to meet death the old-fashioned way: head on. 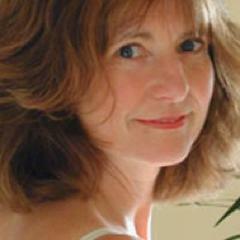 That’s Topical Currents Wednesday at 1pm. 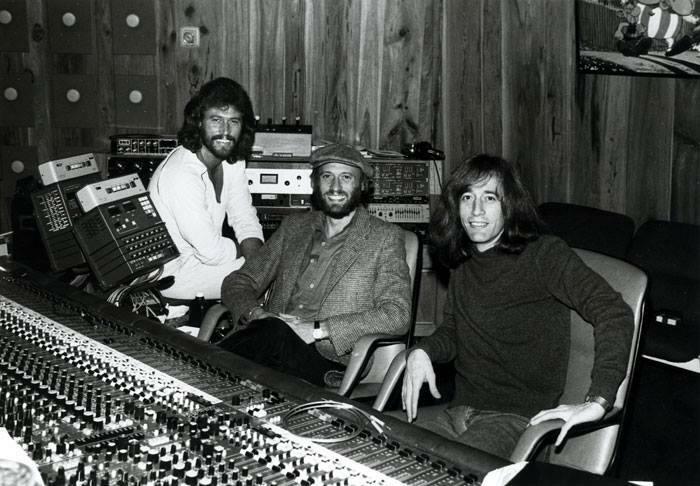 09/10/13 - Tuesday's Topical Currents examines the 40 year hit parade ride of the Bee Gees, with rock biographer David Meyer (The Bee Gees: The Biography). The brothers Gibb began their unique harmonic careers in Australia. They moved back to England and international stardom. They sold some 250 million records, were the darlings of the disco era, and of course, had strong South Florida ties. Who can’t hum a Bee Gees pop classic? Tune in for Topical Currents and a Bee Gees retrospective Tuesday at 1pm on WLRN. 09/05/13 - Thursday's Topical Currents begins with attorney Howard Talenfeld. He specializes in children’s and elderly rights, and is the founding President of Florida’s Children First, an advocacy group which monitors the treatment of Florida’s at-risk children and the delinquency system. And more. Linda Gassenheimer’s Food & Dining with TV’s Anne Burrell, the host of “Secrets of a Restaurant Chef.” That’s Topical Currents Thursday at 1pm on WLRN-HD1, rebroadcast at 7pm on WLRN-HD2.